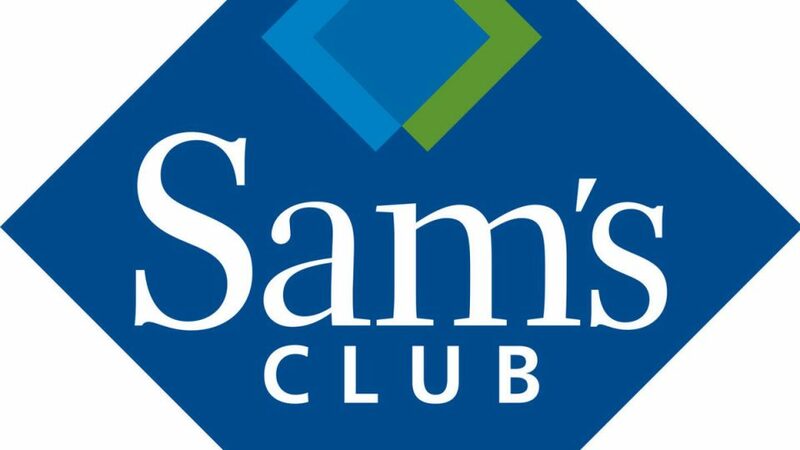 Get a $15 Sam’s Club e-gift card when you sign up for an annual $45 Sam’s Savings membership. Get an additional $140 in Instant Savings and an exclusive free Colossal Cinnamon Roll (44 oz.) when you sign up now!